Welcome, everybody, to a legend. 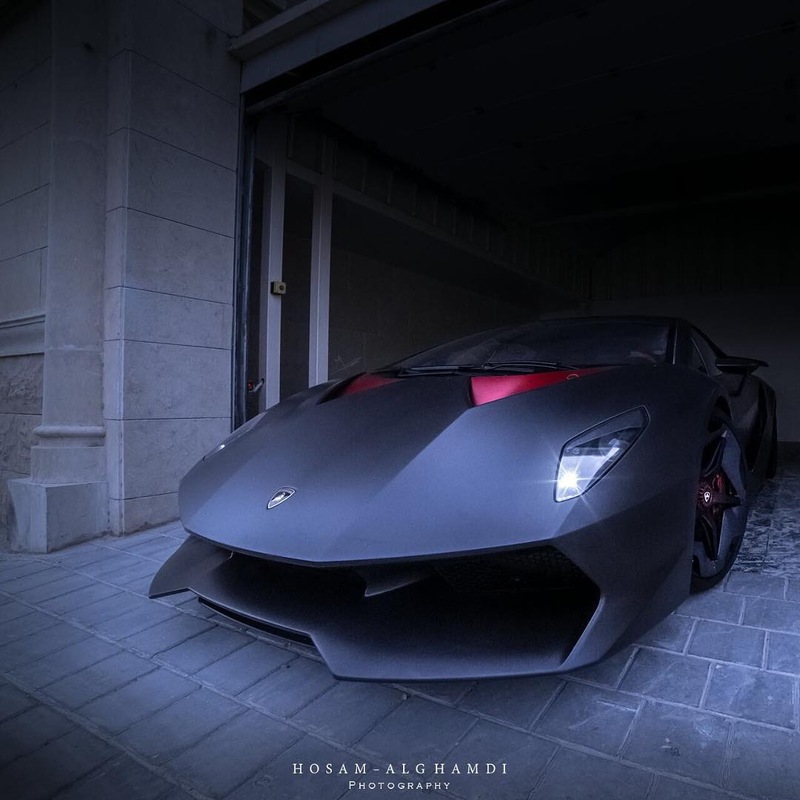 The 1of20 Lamborghini Sesto Elemento. 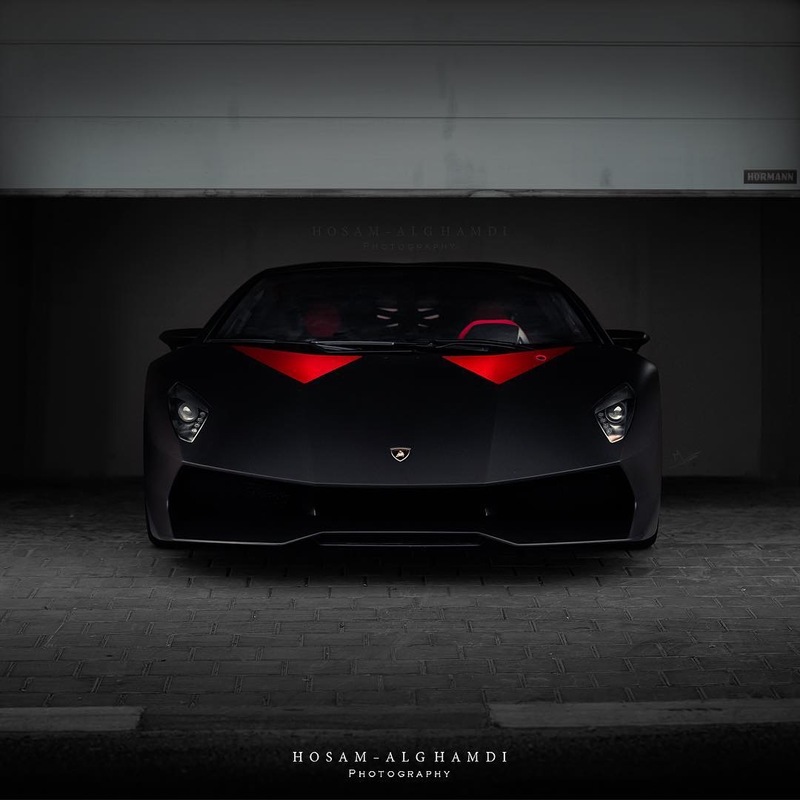 Sesto Elemento (*Italian). Translation. Sixth Element. Meaning. Carbon. Those of you that paid attention in Chemistry class will know that the sixth element or sesto elemento on the periodic table is carbon. It is also one of the most abundant elements in the universe which is ironic as what you are about to get to know is one of the rarest cars in the world made up of nothing but that very element. 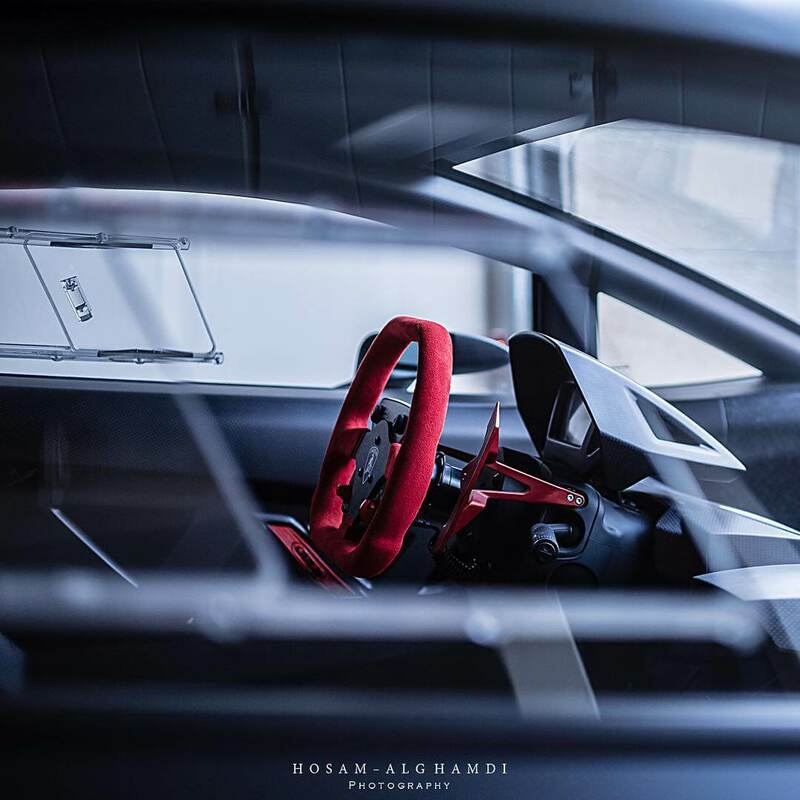 The ‘Sixth Element’ ‘is a masterpiece of extreme lightweight engineering that demonstrates the outstanding expertise of Automobili Lamborghini in all areas of carbon-fiber technology’ according to Lamborghini. As with all ‘masterpieces’, they are limited run. Even by Lamborghini standards, the Sesto is rare. Just 20 were built and are rarely seen. Too extreme for the road and banished to race tracks like a very wild unicorn it is a car you could easily question – does it even exist? 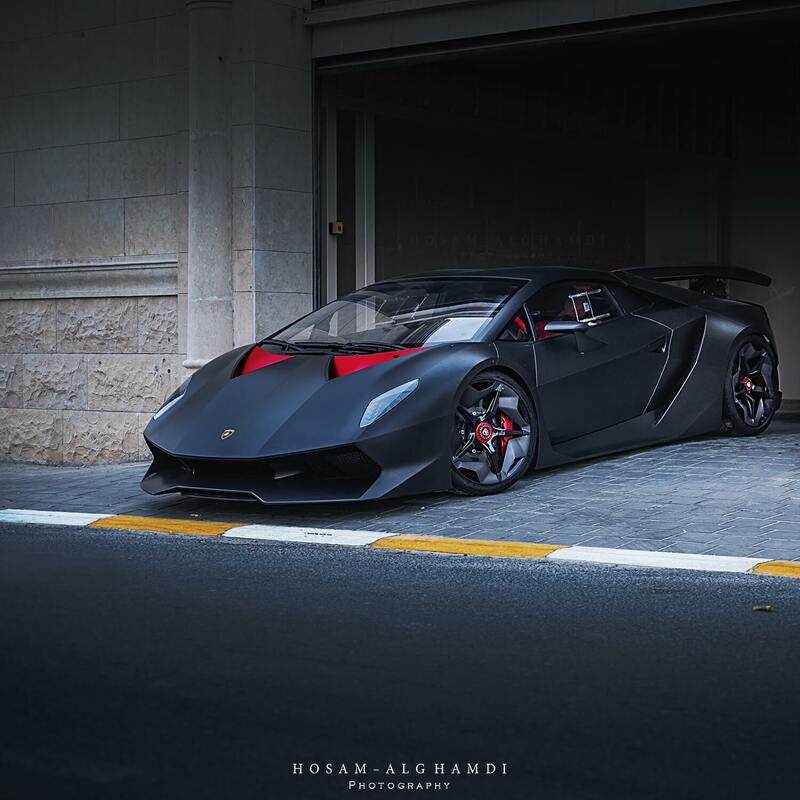 Well here you go – courtesy of Cars247 Photographer Hosam Al-Ghamdi here is proof – the Lamborghini Sesto Elemento in a side street lockup in Qatar. Ask any racer what provides speed one word will continually crop up. Weight. Or rather lack of it. It is one of the most policed areas in all race series’ and one of the biggest goals of all car manufacturers – how can you make the car the lightest it can possibly be – and that is because less weight equals more performance. With developments in carbon fiber engineering manufacturers are turning more and more to this special compound. 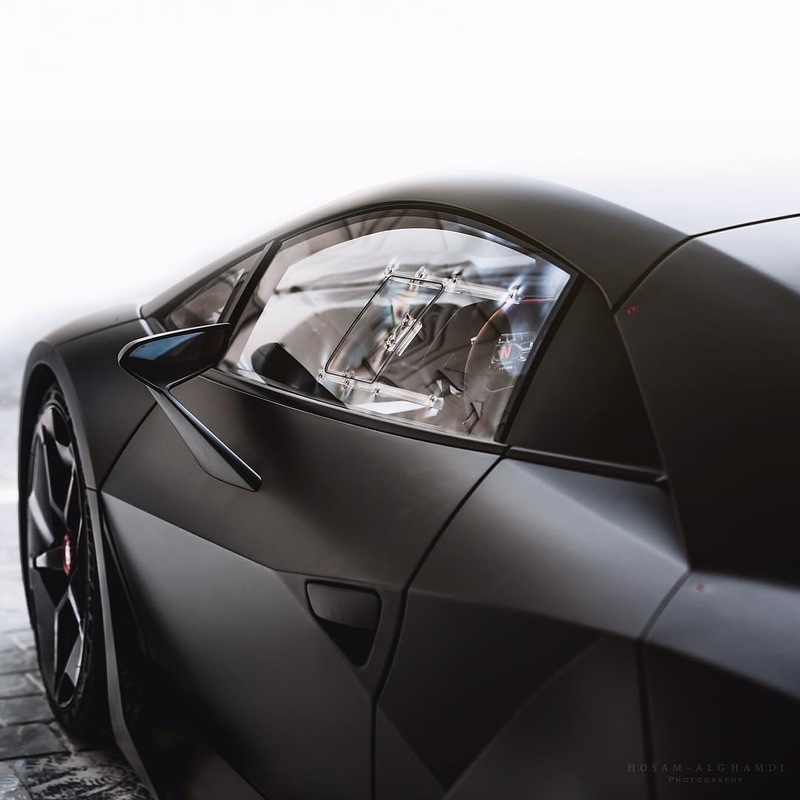 Very few get carbon fiber like Lamborghini. 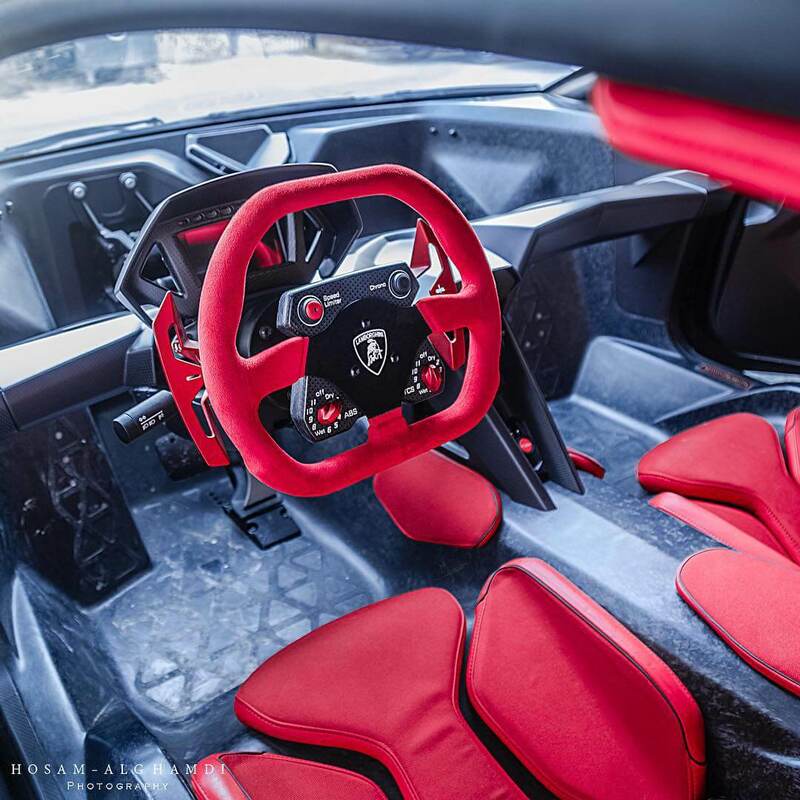 They attributed their latest Huracan Performante Nurburgring lap record to their engineering developments, not in engine tech but their developments in carbon fiber and aero. It is the bigger brother Sesto seemingly carved out of a block of Carbon Fiber that led the way for its younger brothers to smash world records. Just to show you how cutting edge the Sesto was / still is. 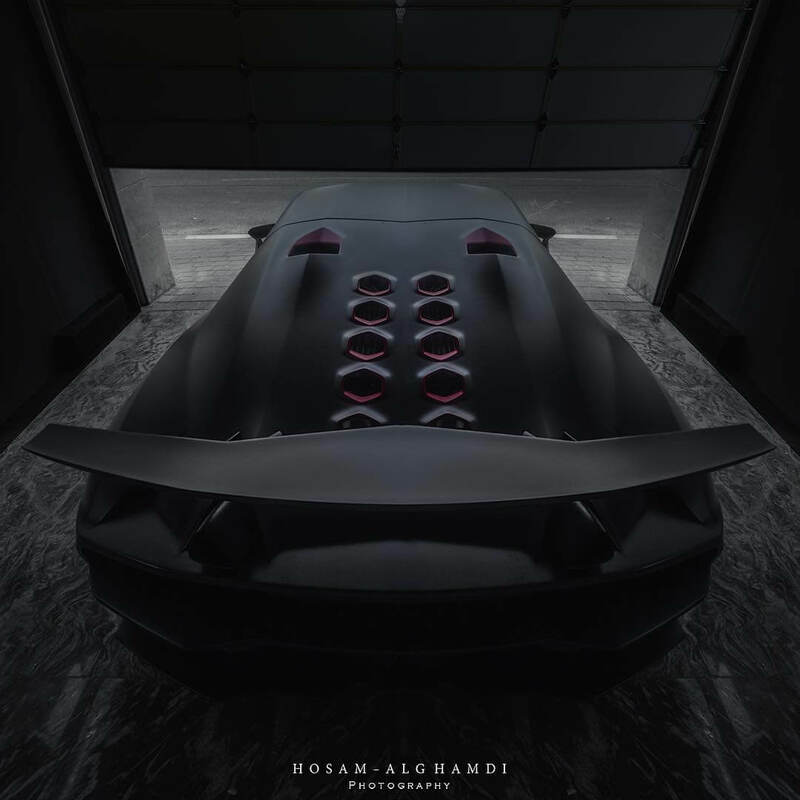 This 500HP+ 5.2l V10 210MPH 4WD rocket weighs just 999kg. Sub 1000kg / a tonne is usually reserved for Caterham’s and Radical’s running a 2.0l Ford engine and no systems other than a fuel gauge. To give you an example the LaFerrari weighs 1,585kg. Think of that difference as a Sesto with 8 average sized males crammed into it. This gives the Sesto its sensational power-to-weight ratio of only 1.75 kilograms per HP – still the best ever for a Lambo. The bottom line from all this carbon overload is unrivaled performance: 0 to 60MPH / 100 km/h in a record time of only 2.5 seconds. A record when built in 2011 and close to taking the crown still to this day as the fastest accelerating car in the world. You could draw comparisons with the Sesto and the Ferrari FXX program. The Ferrari solution for those who want an extreme ‘track’ Ferrari. However, there is one crucial difference. Ferrari keeps your FXX for you. Think of it as a rental. It is yours – for a day. Then Ferrari takes it back and stores it at Maranello. 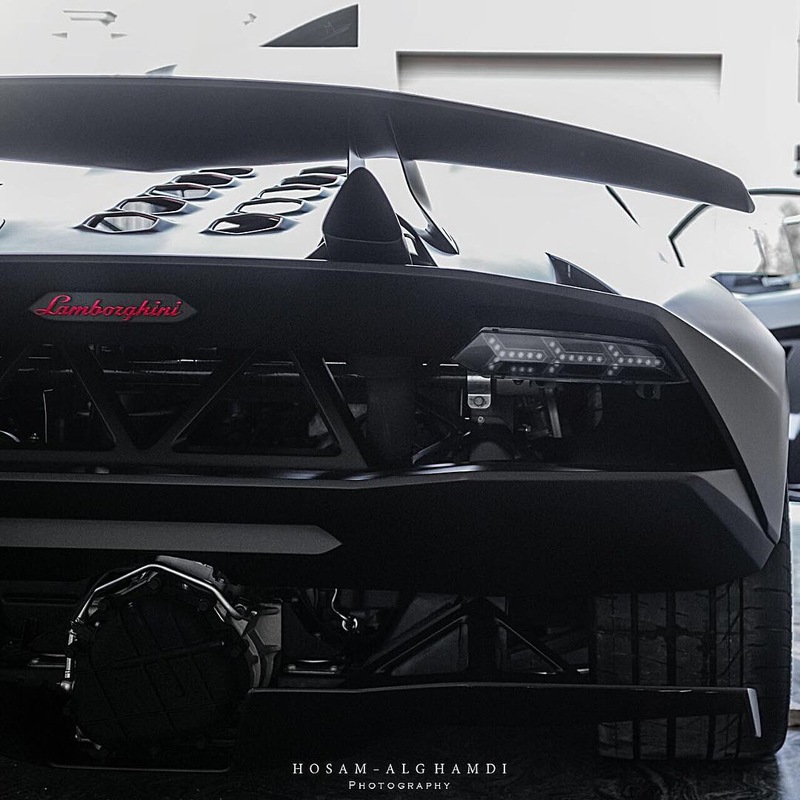 Lamborghini sees it differently. They just give you the car in exchange for money – and we know which we would choose. 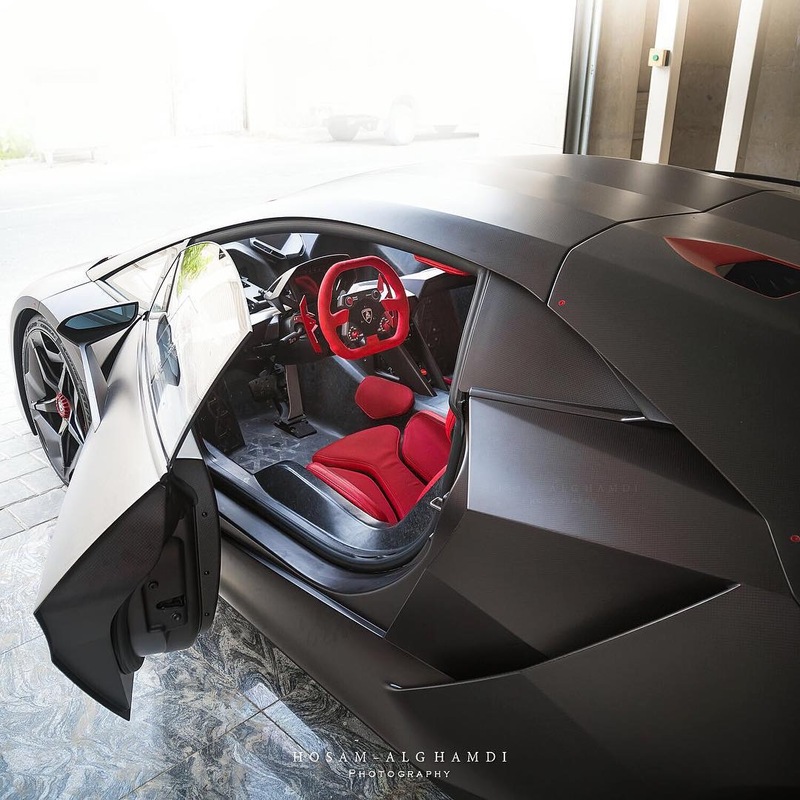 It is this Lambo philosophy that allows us to bring you up close with this special car. This particular example is likely identical to all other 19 examples. The colour not so much a colour but bare carbon. The interior is generally bare without vehicle comforts such as air-conditioning or a radio. But who needs a radio with one of the greatest V10 engine’s of all time singing to you? The seats are made of foam cushions and stuck onto the chassis of the vehicle. Yep, you read that right. 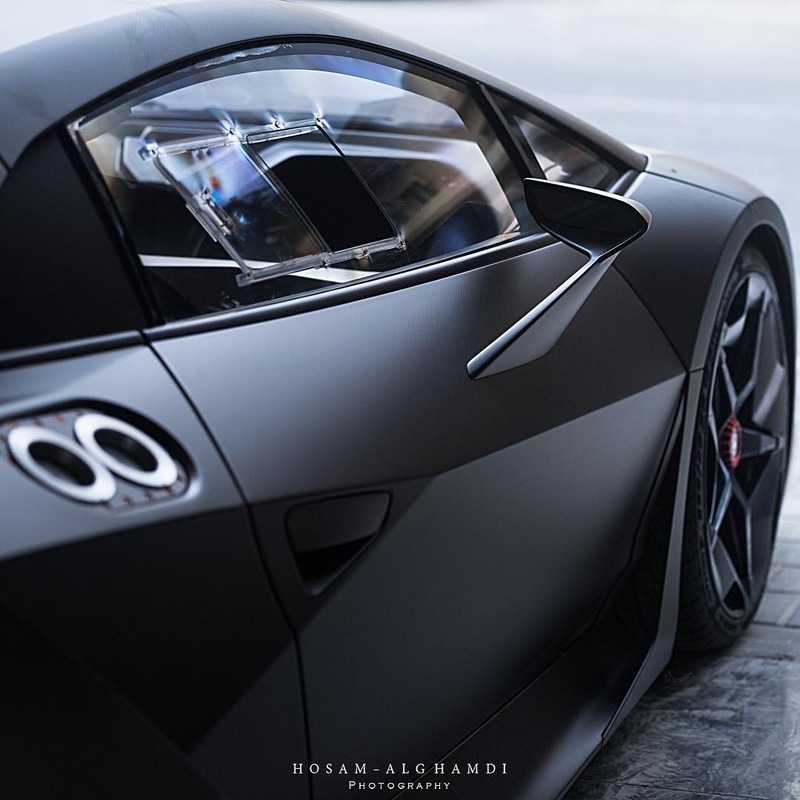 The Lamborghini Sesto Elemento cost in the region of the $2M range in 2011 (now double that second hand) and is surely one of the coolest cars of all time. When it went on sale in 2011 it was the most expensive car ever, and it sold out instantly.